This device has a 1900 mAh battery that will give one plenty of vape time. With this extended battery life comes a tank that holds plenty of juice, up to 2.5 ml. On top of that, one will be able to enjoy its dual 1.5 ohm coil that comes with it. It charges through a micro USB port and has a 10-second cutoff time. Also, this device is made from 201 stainless steel, making it exceptionally durable. Not only does this vape have more power than its older version, which was 20 watts, this device will also be able to fire coils that are as low as 0.4 ohms. Compare that to the older version that could only fire 1.0 ohm plus coils. The entire kit includes the 2,200 mAh Eleaf iStick battery, 510 eGo thread adapter, micro-USB charging cable, USB wall adapter and an instruction manual. The Cool Fire IV is a compact yet powerful vaporizer with a long battery life, thanks to its 2,000 mAh battery. The charging indicators are red, yellow and green, green being fully charged, yellow being half power and red being almost dead. This device also has a variable wattage/voltage mode that can be adjusted from 3.0 to 7.5 volts in 0.1 increments or 6.0 to 40 watts in 0.5 watt increments. This vape will fire a coil with a resistance as low as 0.3 ohms. The Cool Fire IV can even be used while charging. Although the 50 watt version is a little bulkier than the 30 watt version, it makes up for the extra space in a few ways. Not only is this device capable of putting out 20 extra watts of power, but it has a battery life of 4,400 mAh. It can be adjusted from 2 to 10 volts or 5 to 50 watts, whichever one may prefer. 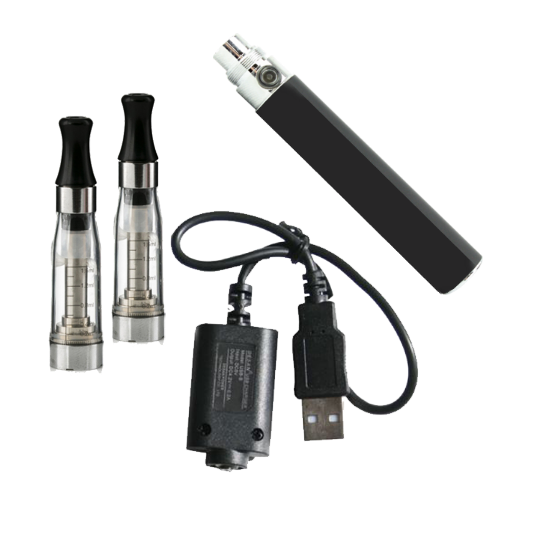 The entire kit includes a USB charger, Eleaf 50 watt battery and a 510 eGo thread adapter. The battery level indicator on this device is basically the same as the Cool Fire IV. This vape will also fire a wide range of coils, including sub ohm coils. If done right, this vape can put out a whopping 60 watts. Don’t worry about having to recharge this thing frequently because the MVP 3 Pro has a 4,500 mAh battery. Overall, this device allows one to blow huge clouds all day. This mod comes with two separate 18650 batteries that work together to produce 100 watts of vaping power. The wattage can be adjusted from 0.1 to 50 watts in one watt increments. The Sigelei 100 watt can handle just about any coil, ranging from 0.1 ohms all the way to 2.0 ohms.